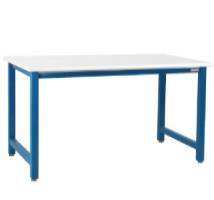 We offer stainless steel worktables for cleanrooms, laboratories, commercial food services and health care. 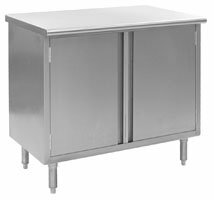 They feature heavy gauge stainless steel construction, Heavy duty marine edge design. 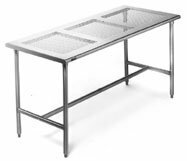 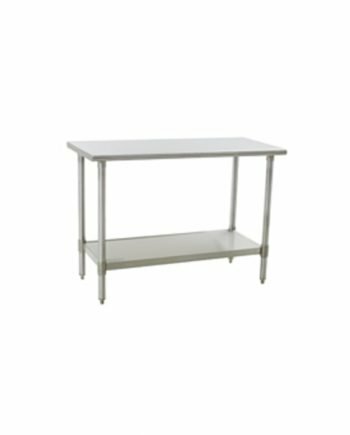 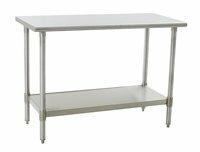 Clean room tables and laboratory tables available in electro-polished, brush finished, 430, 304 or 316 stainless steel; solid, perforated tabletop designs with optional undershelf, rear upturn / backs plash and casters.